Why Flowru:t Health in balance? Welcome to my authentic and empowering healing therapies! Flowru:t is pronounced /fləʊ-ruːt/ and has its meaning of “Energy Flow” into “The Root” and “The Route” to balance body, mind, and spirit. “The Root” is our background such as nationality, family, the environment that we grew up in, etc that is the foundation of who we are. Often, we create emotional blockages while establishing a fundamental part of our lives, which eventually cause physical illnesses and emotional imbalances. It’s very important to overlooking where we are coming from. “The Route“ is both our past and future life paths, and healing journey. This process requires patience, love, acceptance, forgiveness, and gratitude towards ourselves. You might experience uncomfortable symptoms which are usually experienced in the past, like headaches, joint pain, back pain, muscle aches, rashes, chronic fatigue, sleep disturbance, and so forth, once the body is set in the healing mode and started to dump environmental toxins and toxic thoughts stored in tissues and organs. Getting health back in alignment will be a milestone in your life. The route that you take from there to the future can be a lot easier than the healing path in the past. Or maybe hard for some to keep a healthy lifestyle and eating habit. 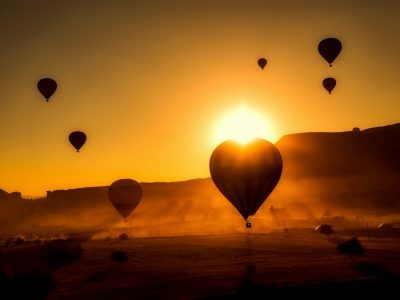 Once you improve and regain your well-being, I hope you increase overall happiness even more, while managing stress, and reducing both internal and external toxicity. Respect your own space and boundary. Be connected to yourself at a deeper level. 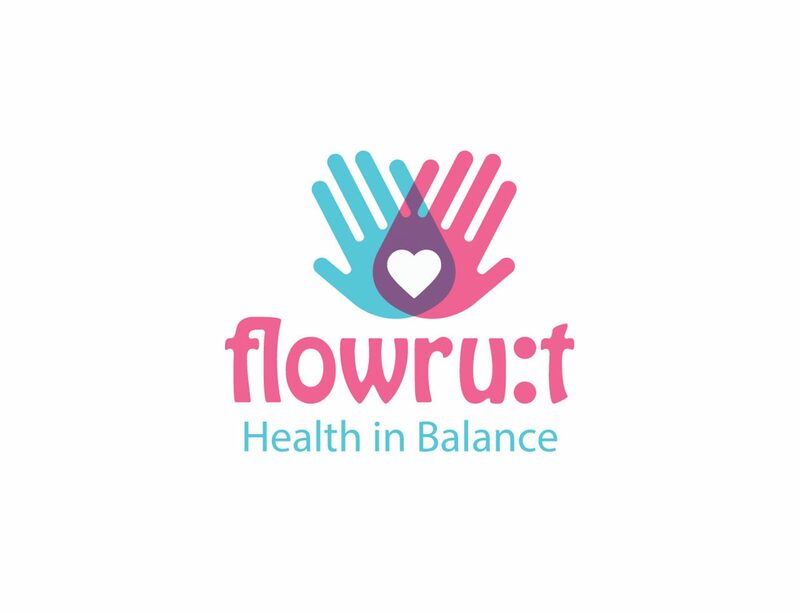 Flowru:t Health in balance is at your service to aspire and ease your healing journey with comprehensive holistic healing arts.